Are you getting bored of the tiles of your kitchen or bathroom walls and want an update? A good way to easily and quickly adding personality to your walls is by adding mosaic tiles! They come in such a vast variety that you are sure to find a great amount of inspiration. 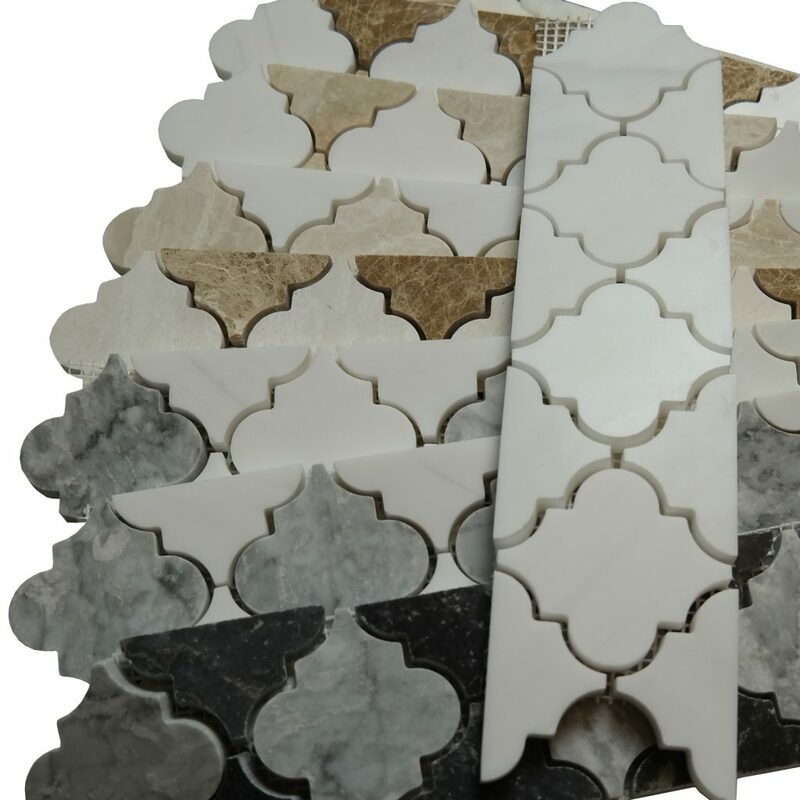 For example, trendy and beautiful border mosaic tiles can turn floors, walls and even countertops and tabletops into your special statements. Here are a few tips which will make you realize how they can do wonders to your wall décor and floor border. If you think that your bathroom needs a revamp but if you are on budget, just add some accent tile to your bath and it will breathe a new life without needing a costly overall renovation. Walls around old bathtubs usually show standard four-inch square tiles. Instead of replacing the current tiles, consider them as a blank slate looking for a new splash of color and style. It’s at this point, that the accent tile steps in. Say, for example, your old tile is one foot or more beneath the ceiling and you would like to get the whole wall tiled. Here it’s ideal to produce a horizontal accent line in the space between the ceiling and the existing tile. Try producing series of at least three one-inch mosaics in a glass or metal finish. Moreover, you can add extra field tile up to the ceiling line. Another example is that if your old tile runs up to the ceiling but has some cracked pieces where an old shower door was placed. Reviving your worn bathroom instantly by chipping out the cracked squares and adding smaller mosaic tile pieces in their place is so easy and beautiful. You need not worry about an exact pattern; the randomly scattered look will look even more charming. If you are looking for giving a more modern feel to your bathroom, just replace a full row of old tiles around the shower or tub with border mosaic and there it is! You need not limit accent tiles only to your bathroom. You can add them to any room, per se, and they will add a personality to that room. For example, in your kitchen, accent mosaics can perfectly tile a backsplash. You can bring about a dramatic transition with metal, glass or decorative accents. Your floors can look even more flared up if you insert a small accent tile on the diagonal between alternate large square. Remember to check manufacturer’s recommendations before incorporating any accent tile into the design of your floors. 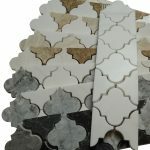 Thus you can realize that by adding the brightly colored mosaic, metallic, glass or other designs, you can offer your old surfaces a trendy and modern look in an affordable way.